We’ve all heard that saying, “This is the new black” or “That is the new black.” Well at CFS when it comes to colors, we don’t use any slang or the latest catch phrases. That’s why we truly mean that our new All Black Foam Core Boards are just that – they’re black, all black for that matter. 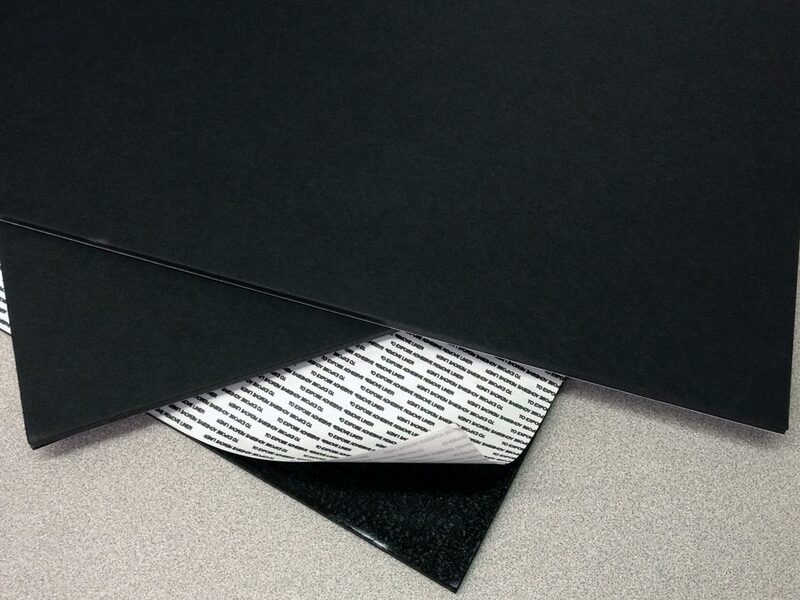 Most of us have seen the standard all white foam core boards, but these black versions are sure to make an impact. These are the latest foam core boards that we’re excited to offer and we have tons of them, so we’re bloing them out at low prices. If that weren’t amazing enough, you’re sure to appreciate the PSA (pressure sensitive adhesive) on them. Just peel the release liner away to expose the sticky surface and place your printed media for mounting and run it through your roll laminator to ensure firm, flat mounting. It’s that easy! Do you have an interesting use for these boards? Feel free to contact us and share it with us. You just might end up in one of our blog posts some day!